Send Recognition Home. Mail a note of thanks home for their families to see! 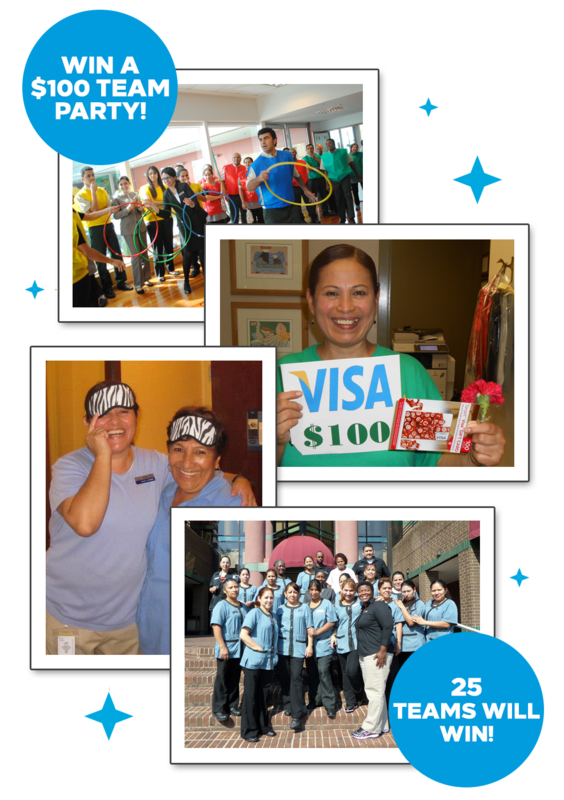 Embassy Suites Dallas – Love Field, TX, mails a hand-written thank you card from the GM to each Team Member’s home, so each Housekeeper’s family will know how much they are appreciated.